In "Part 1" of this series, I discussed video cameras. In "Part 2" of this series, I discussed digital voice recorders. In "Part 3," let's take a look at amplification. The amplification system I presently use is the Aker MR-AK38. I've used this little amp for about three years, now. For the price, it is the best amp I've ever used. 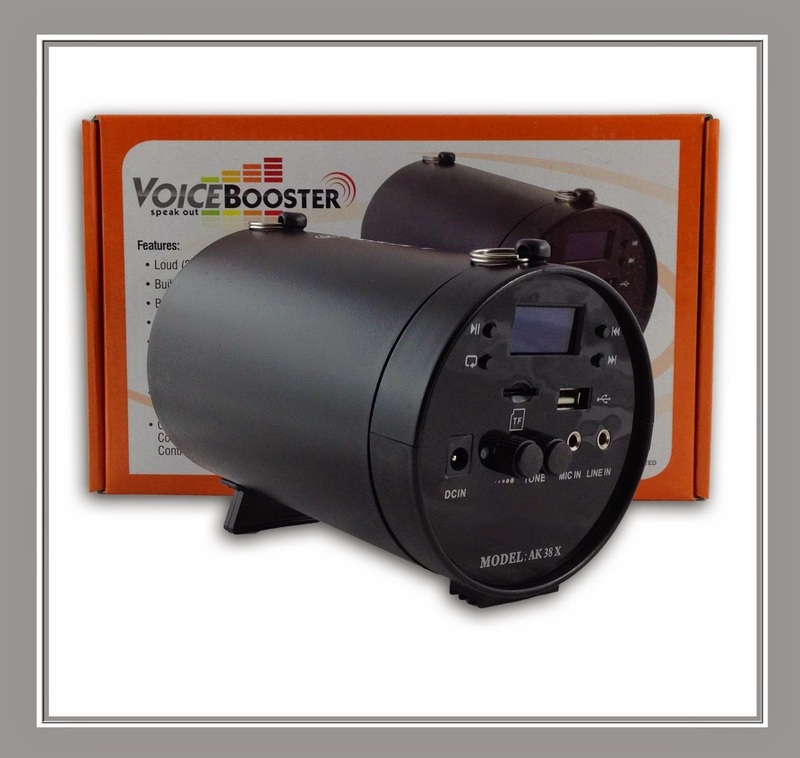 At just $88, the Aker MR-AK38, with its surprising volume and sound quality for such an inexpensive unit, will provide you with all the sound you will need, in most settings. With inexpensive units like this one, you would expect to have to replace it every year or two. Not with the Aker MR-AK38. Three years into the life of my system and I still get exceptional sound (quality and volume) and battery life. This is a rechargeable amp and it holds its charge well. The Aker MR-AK38 is a very durable unit. I've traveled extensively with it (across the U.S., England, Scotland, Norway, Canada). It can live in my backpack without a worry of it being damaged. I'm sure the manufacturer would cringe if they found out I was sharing this. I once used my Aker MR-AK38 in a heavy rain. I did what I could to shield it from the rain, but by the time I was done preaching the unit was soaked. I thought for sure it was ruined and I was thankful it would cost less than $100 to replace it. That was two years ago (we get very little rain in SoCal). The unit dried out and has shown no reduction in performance after it took a bath. There are times, however, when you will need more power. And what open-air preacher doesn't like that! 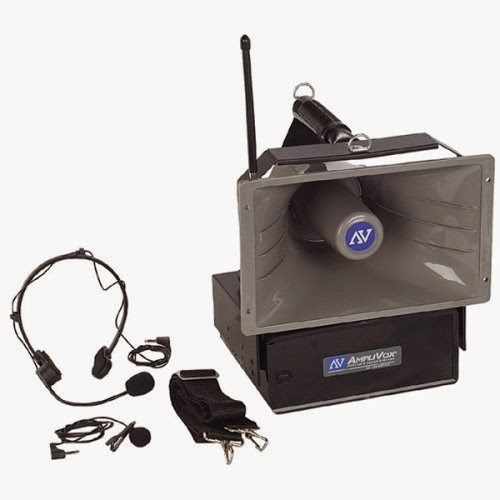 If you want to cover a large area, or if you are open-air preaching in an environment with an excessively large crowd and a cacophony of sound, then the Amplivox Half-Mile Hailer is the system for you. Folks, the Half-Miler Hailer's intended application is for--you guessed it--hailing boats on the open water. It's an attention getter. Plain and simple. Don't expect concert-quality sound from this beast. But if you want something loud, then the Half-Mile Hailer is your system. While I don't own one, I've had the opportunity to use this system at the Kentucky Derby, Super Bowl Outreaches, and other large-scale events. It's durable and reliable. It is built to withstand the rigors of boating, so it will be up to the task for anything an open-air preacher can throw at it. The Half-Mile Hailer runs between $300 and $600. The price range is wide because you can buy a variety of systems (i.e. with a corded microphone, cordless, battery powered, rechargeable). You DON'T need an amplifier to open-air preach. I think too many open-air preachers have become amplification-dependent. In other words, there are some open-air preachers who have a mindset that has them believing that if they don't use an amp no one will hear them. Granted, using amplification is very helpful. It saves the preacher's voice. It allows the preacher to better modulate his voice so people don't think he's screaming from start to finish. And in most cases (not all), an amplifier will allow the preacher to be heard over greater distances. But for thousands of years, open-air preachers heralded the law and the gospel without the aid of electronic amplification. Everyone God wants to hear an open-air preacher, on any given day, will hear him. Whether the preacher has a Whitefield-like voice or can barely be heard at the other end of his own home, the gospel, which is the power of God for salvation, will be heard. And keep in mind, the day is coming when governing authorities will clamp-down on, restrict, or outlaw the public proclamation of the gospel. The elimination of the use of amplification in public places could be one of the first steps in such anti-gospel efforts. So, open-air preacher, what will you do? 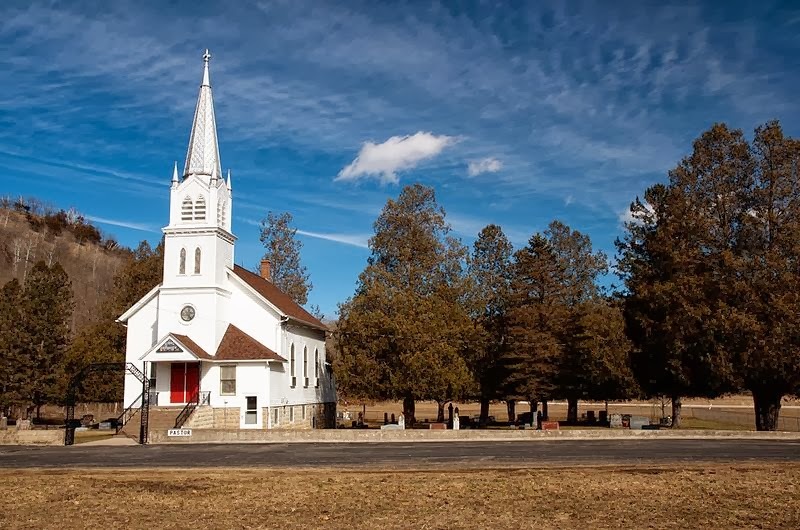 If the government outlaws preaching with amplification, are you going to sit in your house, staring out the window, pouting about days gone by? I hope not! 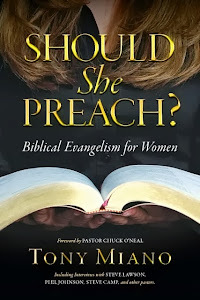 Use amplification when and where you can, but also take the time to preach without it. Learn how to use the instrument God has given you, without the aid of mechanical devices. Oh. One more thing. Don't be one of those open-air preachers that is on the streets more concerned about fighting for your rights than for lost souls. If an officer asks (or tells) you to shutdown your amplification, comply. Better to stay on the street preaching without amplification than to find yourself in the back seat of a patrol care because you had to try to win an argument with an officer. 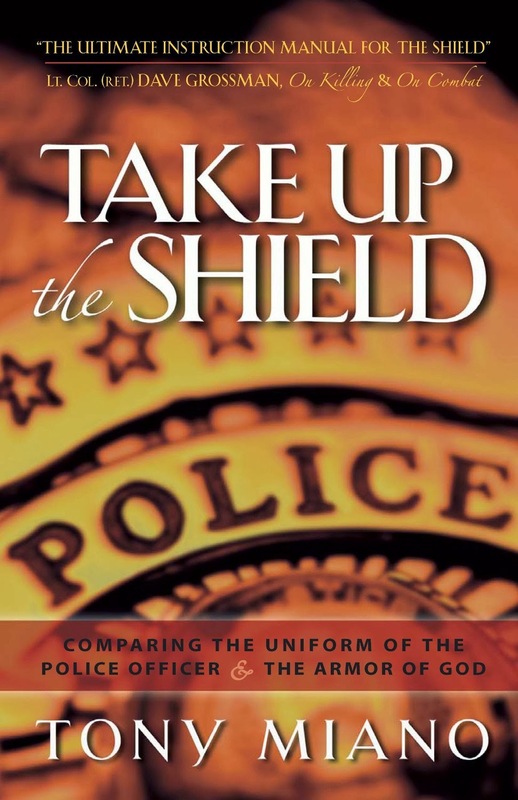 For more information regarding how to deal with law enforcement and security, read this article. In "Part 4" of this article, we will take a look at gospel literature.